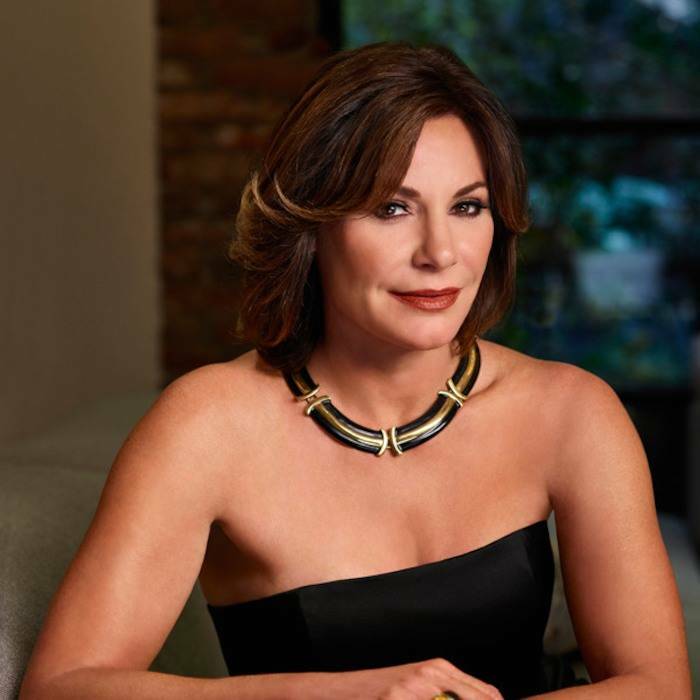 iRealHousewives | The 411 On American + International Real Housewives: Dorinda Medley, Tinsley Mortimer And Vicki Gunvalson React To Luann de Lesseps’ Return To Rehab! Dorinda Medley, Tinsley Mortimer And Vicki Gunvalson React To Luann de Lesseps’ Return To Rehab! As previously reported, Luann de Lesseps checked herself back to rehab this week ahead of The Real Housewives of New York City Season 10 reunion taping. Now, Luann's co-stars Dorinda Medley and Tinsley Mortimer share their thoughts on Luann's relapse and show their support for the former Countess. Dorinda shared that she heard the news about Luann at the same time everyone else did earlier this week. "I literally cried over it. I cried when I heard," Dorinda told Bravo's The Daily Dish. "I wrote her a text, a quick text, but I haven't heard back, so I'm just gonna pray for her, think about her. She's here in thought." Vicki also touched on the "pressure" the women of the Real Housewives franchise face, saying it's extremely difficult to strike a balance between the life you lead when cameras aren't rolling and when filming picks up again. "There's a lot of pressure trying to manage your business and your personal life and your show life," Vicki said. "It's like you have three or four different lives that you're trying to blend together."